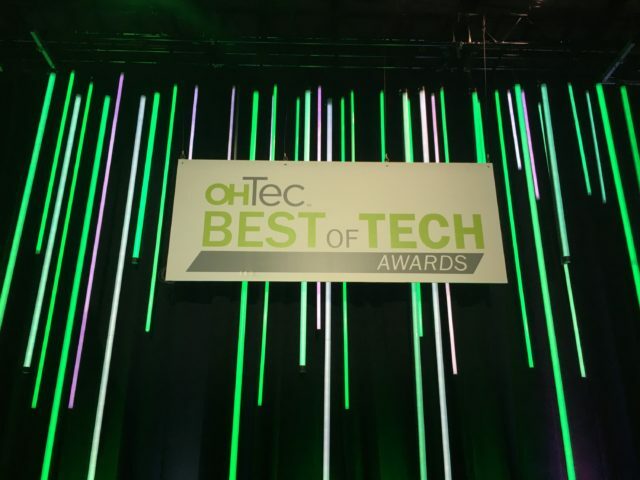 That’s what OHTec’s annual Best of Tech Awards is fondly referred to as. And we’re proud to say, we took home the “Oscar” for Best Tech Services Company in Northeast Ohio. 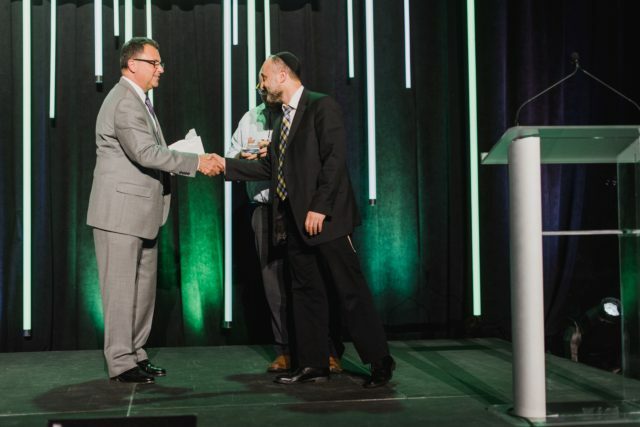 The awards ceremony took place April 11th, 2019 and was held inside an airplane hanger (yup, it was pretty cool) owned by Signature Flight Support at Burke Lakefront Airport. Winner: Indago, a medical device company seeking to revolutionize the operating room via the use of smart surgical tools. Winner: 121eCommerce, which has a team of Magento-certified developers helping companies improve their eCommerce capabilities. Winner: OnShift, which provides intuitive software and proactive services to solve workforce challenges in health care. 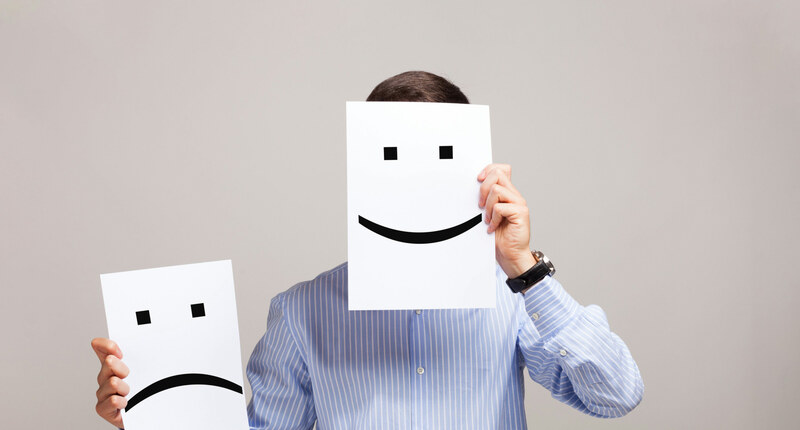 Winner: Vizion Solutions, which works with companies of all sizes to overcome the struggle of finding and using data that companies need to make important decisions. 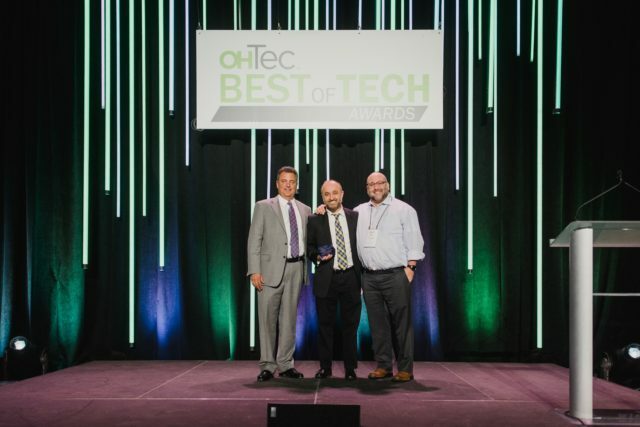 This special award was given to the Cleveland Museum of Art “for its work creating a museum experience that leverages cutting-edge technology while also aligning and partnering with a number of technology companies across the region,” OHTec said. 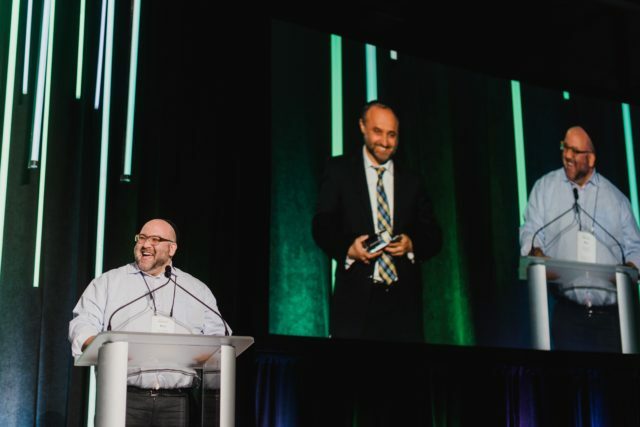 The Best of Tech Awards promote Northeast Ohio as an exceptional place to work at savvy tech companies. 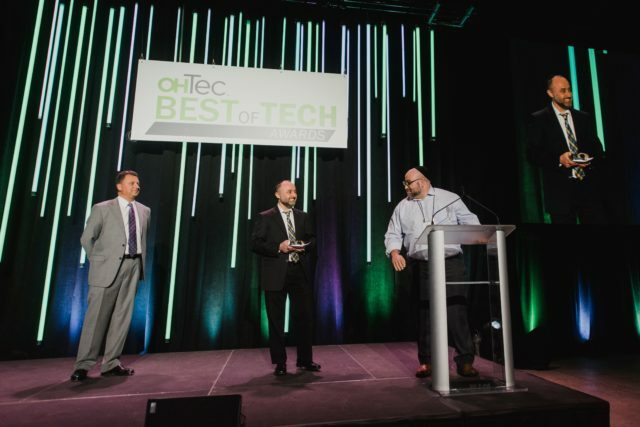 The Best of Tech Awards are the highlight of OHTec’s Tech Week— an annual weeklong initiative to support, celebrate and engage the local tech community through a series of events hosted by OHTec as well as numerous community partners. 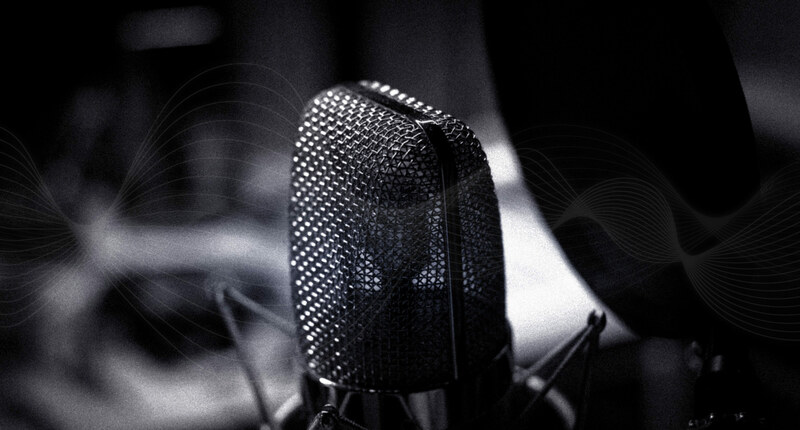 Founded in 1998, members of OHTech come from a wide range of tech fields, including software development, IT services, website design and development, custom application development, and IT recruiting.